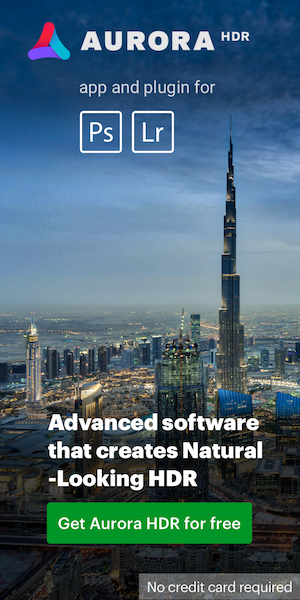 No detailed specifications at this time. HandeVision│ Germany OSD optical system development company (OSD Optic System Development GmbH) is pleased to announce a 35 mm full-size correspondence of IBERIT (Iberitto) Series. With this product, a single-focus lens of open F2.4, focal length 24mm, 35mm, 50mm, 75mm, and the line up 90mm. The lens barrel is in two colors, black and silver. Mount to release first, the Sony E mount, Fujifilm X-mount, with three types of Leica M mount, Leica M mount is compatible with rangefinder. 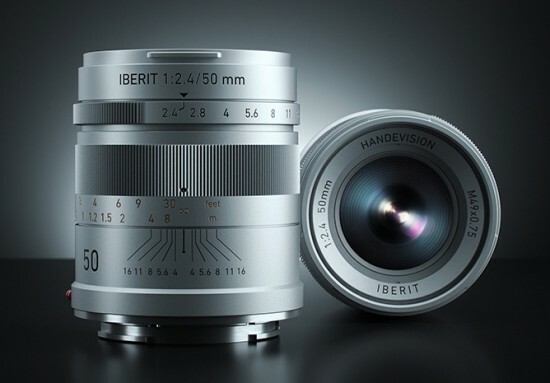 HandeVision is May 2013, it announced the brightest IBELUX 40mm F0.85 as a mirror-less machine lens, became a big topic. 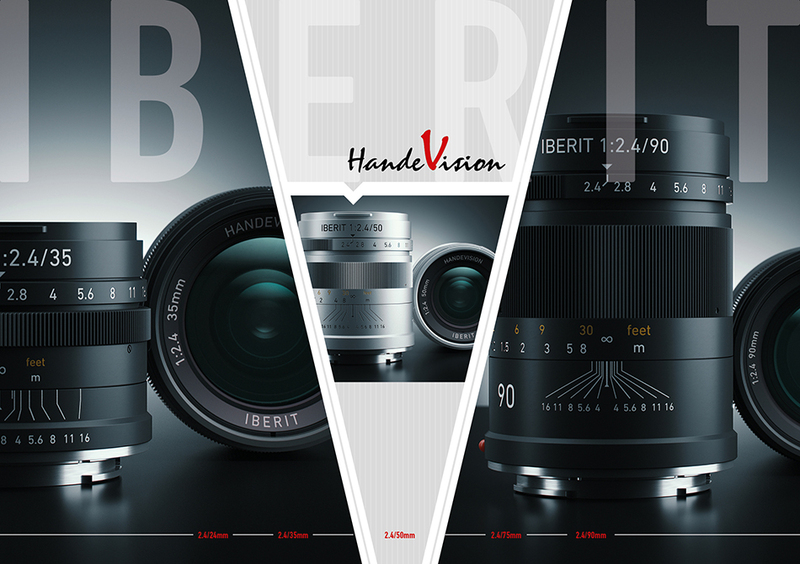 Through the development period of it from two years, HandeVision is Germany and joint brand of China is pleased to announce the new lens family "IBERIT" of the corresponding full-size long-awaited. Compact IBERIT is an optimized lens to the mirror-less system. It is sufficiently small in a variety of shooting scenes, and I will have a satisfactory brightness. For example, portrait, landscape photography, in street snap, and cut sharply the subject from the background. IBERIT is any visual image that you'll want to take, it is a high-performance manual lens us to creatively realized. For capitalize the benefits of development in the mirror-less system, we have paid close attention to the size and weight of the lens. In addition, this lens is compatible with both the full-size image sensors and APS-C image sensor. 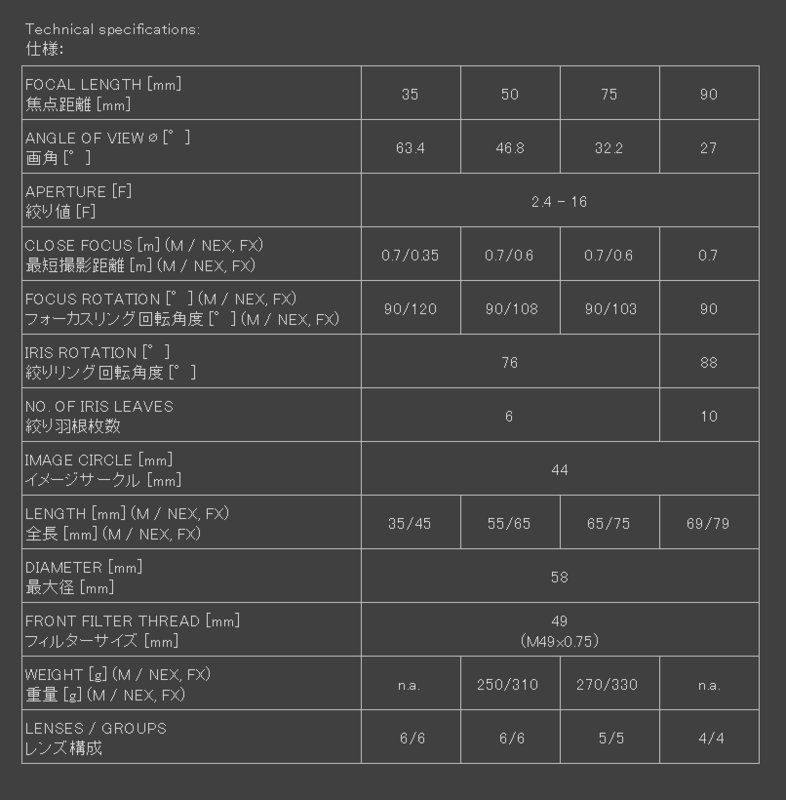 Lens design while to follow the traditional optical design technology, it has been optimized to achieve the best performance in the digital image sensor. This product is compatible with Sony E mount and Fujifilm X-mount, but it does not correspond to the iris auto focus and electrons. However, the smooth focus ring of IBERIT, the photographer can freely control the focusing at their own will. Compared with the auto focus can be take advantage of the photographer's experience, creative motivation is increasing and will be able to my thing more unique photo. In contrast to the recent trend to intensive plastic, IBERIT was revisited in made an excellent metal to traditional and durability. Aluminum and anodized proven quality in IBELUX 40mm F0.85, such as brass for the focusing system, is always prepared in a material that is good at durability. IBERIT by high-quality manufacturing technology and design come in tired, we are striving to differentiate itself from other products. This lens it is based on the "German engineering". To perform development and testing in Germany, it was produced by the Shanghai factory in accordance with the quality standards of Germany. So to speak, is a product that dwells is Manufacturing of Germany flow. 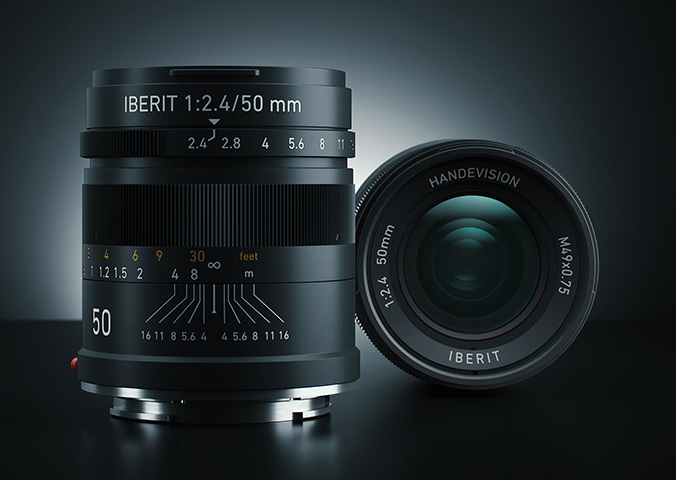 IBERIT than early 2016, 35mm, 50mm, will be sold starting in such a 75mm camera specialty store. 24mm and 90mm is scheduled for released in 2016 year. Retail asking price depends on the type and the corresponding mount, but is expected to be in 480 ~ 660US dollars. 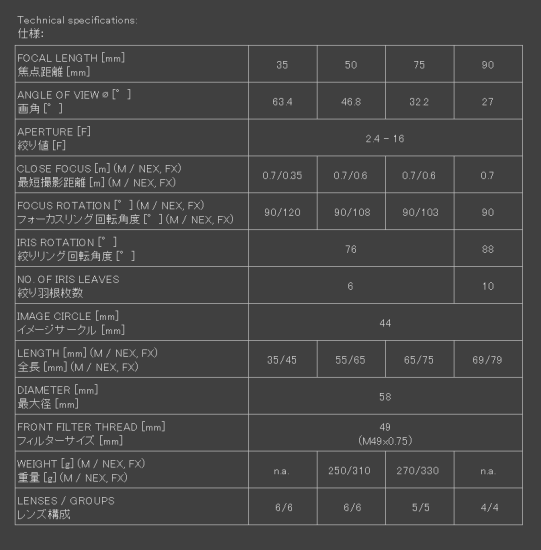 The total selling agency is Germany OSD optical system development company (OSD Optic System Development GmbH). The company is Shanghai Legend view shooting Co., Ltd. and joint-stock company of Germany IB / E Optics. HandeVision brand includes an optical manufacturer IB / E Optics of Germany, was born in collaboration is a KIPON brand manufacturer mount adapter Shanghai Legend view shooting Co., Ltd. IB / E Optics of automotive and medical applications, and more is a high-end optical systems specialist group maker of special lenses for movie and photos. HandeVision origin of, Han means China and (Han) is something which is multiplied by the DE, which means Germany. In the US HandeVision lenses are available at B&H. This entry was posted in HandeVision. Bookmark the permalink. Trackbacks are closed, but you can post a comment.